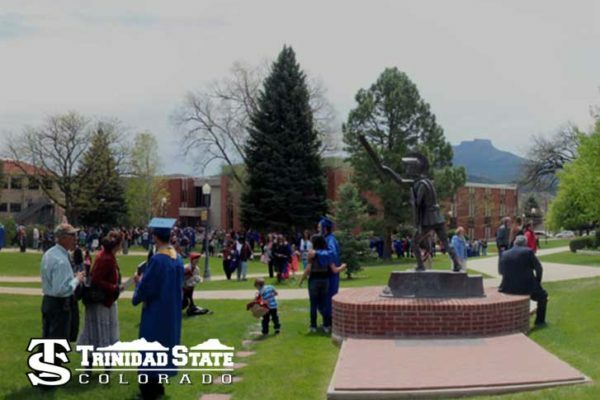 Providing access to quality education drives everything we do. 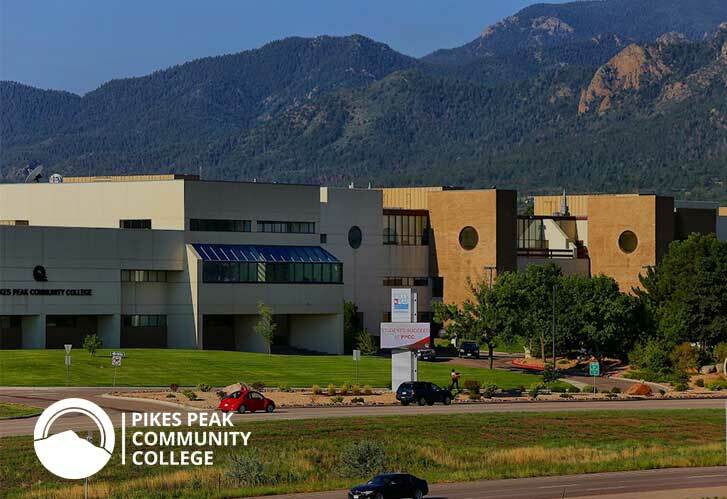 That access begins with affordability – with tuition less than half of our university counterparts – and then redefines convenience, with classes at campuses throughout the Pikes Peak region (three main campuses, two learning centers and two military education centers) as well as online. 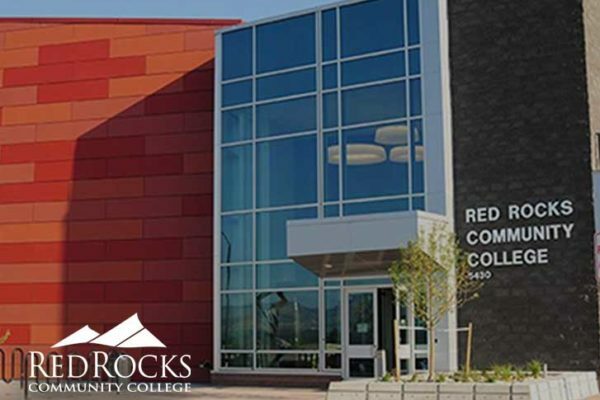 Our 20,000 students range from high school grads seeking an excellent cost-effective transfer path to four-year schools to veterans transitioning into the civilian workforce to the unemployed or under-employed looking for fresh starts in such high-paying careers as cyber security, arc welding and industrial manufacturing. 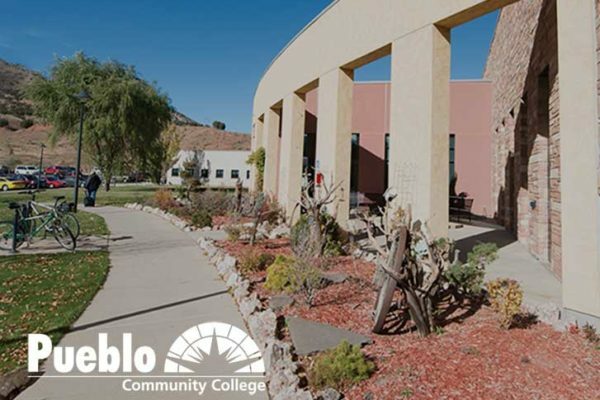 Established in 1968 as El Paso County Community College and accredited by the Higher Learning Commission, PPCC offers 158 associate degrees and certifications in career and technical fields.